Home › Preview › July Talk & Austra ticket giveaway! July Talk & Austra ticket giveaway! This Friday, you’ve got two chances to win tickets, because we’ll be putting two lucky winners on the guest list to see July Talk (playing Feb. 3 at Sidewinder) and Austra (performing Feb. 4 at Mohawk)! Tune in to This Great White North for your chance to win, along with tracks from the latest releases by both artists! Along with the ticket giveaway, we’ll be continuing our theme from last week and are bringing you 90 minutes of brand new independent Canadian music. Our show this Friday features—count ’em!—ten Canadian artists never before played on the show, including Adrian Glynn, Debbie Summer, Dunes, Floor Cry, Garbagio, Heaven & The Ghosts, Jeen, Lonely Parade, Mediumship, and Melrose. We’ll also be spinning the latest releases by Diamond Mind, Heat, The Hidden Cameras, Japandroids, Mozart’s Sister, and The Sadies. Some favorites by Memoryhouse, Tokyo Police Club, and The Zolas will make an appearance, and we’ll round out our 90 minutes with our Neil Young Song of the Week. 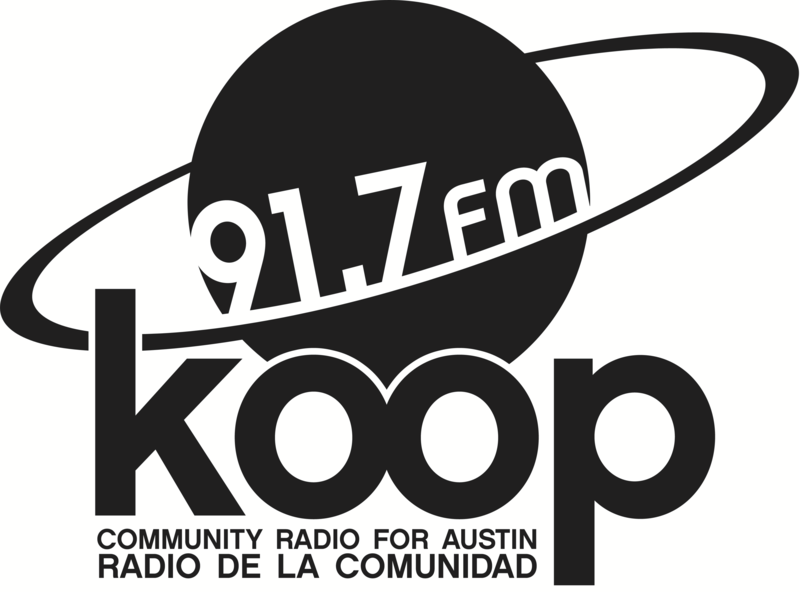 Join Justin the Canuck at 4:30 PM Central for brand new music—and your chance to win—on KOOP Radio, 91.7 FM in Austin, Texas and broadcasting to the world at KOOP.org.